Happy holidays from all of us at Corsets, Cutlasses, & Candlesticks! We’re taking a short break from blogging, but we’ll be back for more historically epic posts on January 6, 2014. Thank you for joining us in 2013! 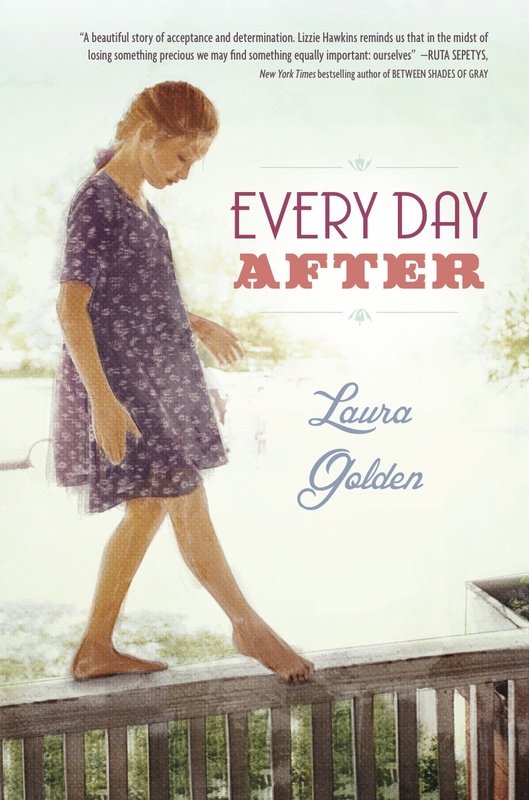 2013 was a busy year for young adult and middle-grade historical fiction! Most of us in Corsets, Cutlasses, & Candlesticks had books published in 2013, including several repackaged paperback editions of 2012 releases, and now we’re looking ahead to 2014. Available together for the first time in one volume, the first two of Katherine Longshore’s Tudor England novels. 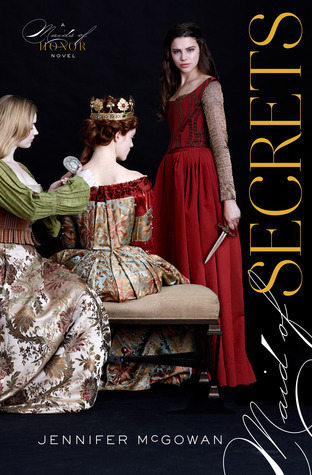 Gilt, a story of friendship and betrayal in the court of Henry VIII, and Tarnish, the story of a young Anne Boleyn. 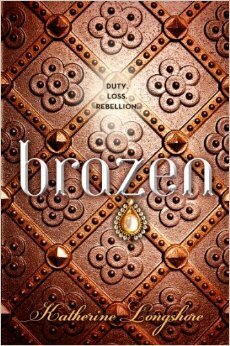 Plus a sneak peek excerpt of Brazen! Cate Cahill left everything behind to keep her family safe. Now, with the Brotherhood and a reluctant Finn persecuting witches and women like never before, a divided Sisterhood looks to Cate for answers—answers that she doesn’t have. Then, when Cate’s friend Sachi is arrested for witchery, a formidable group of war-thirsty Sisters plan to destroy the Brotherhood from the inside, whether or not Cate is ready for battle. Cate doesn’t want to be a weapon, and she doesn’t want to risk involving Finn in the Sisterhood’s schemes. But when her sisters Maura and Tess join the Sisterhood, Maura makes it clear that she’ll do whatever it takes to lead the witches to victory. Even if it means sacrifices. Even if it means overthrowing Cate. Even if it means all-out war. It’s been two months since Lizzie’s daddy disappeared due to the awful Depression. Lizzie’s praying he’ll return to Bittersweet, Alabama, for her birthday. It won’t feel special without him, what with Lizzie’s Mama being so sad she won’t even talk and the bank nipping at their heels for a mortgage payment. While Lizzie waits, she gets comfort writing in her journal. As time passes, she can only picture her daddy’s face by opening her locket. If others can get by, why did her daddy leave? If he doesn’t return, how can she overcome the same obstacles that drove him away? If God won’t save the Queen…they will. 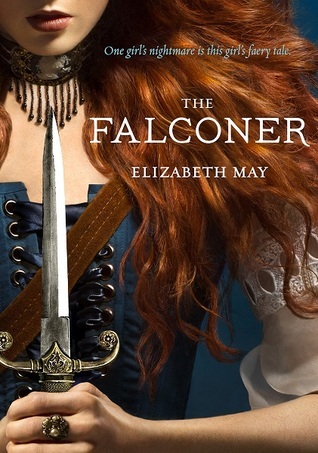 Orphan Meg Fellowes makes her living picking pockets—until she steals from the wrong nobleman. Instead of rotting in prison like she expected, she’s whisked away to the court of Queen Elizabeth I and pressed into royal service. With a faked noble identity, Meg joins four other skilled girls in the Maids of Honor, the Queen’s secret society of protectors. Meg’s natural abilities as a spy prove useful in this time of unrest. The Spanish Court is visiting, and with them come devious plots and hidden political motives. 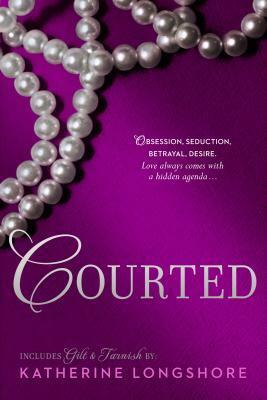 As threats to the kingdom begin to mount, Meg can’t deny her growing attraction to one of the dashing Spanish courtiers. But it’s hard to trust her heart in a place where royal formalities and masked balls hide the truth: not everyone is who they appear to be. 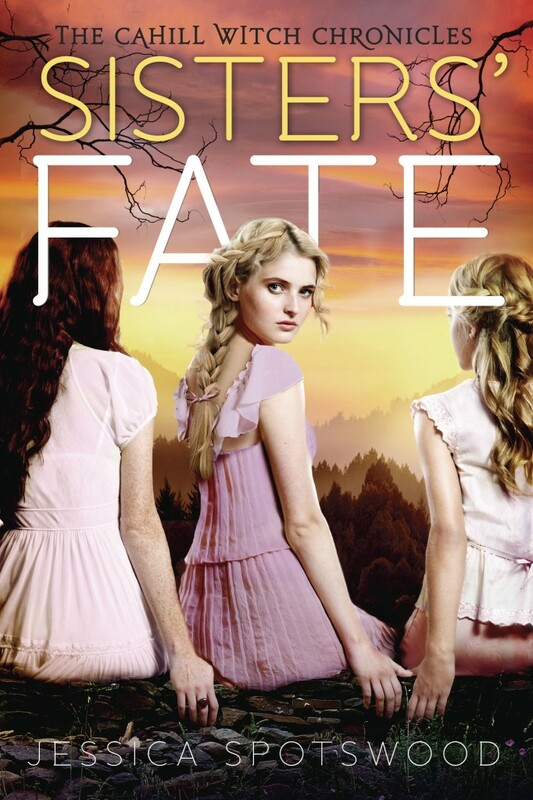 Meg’s mission tests every talent she possesses, even her loyalty to her fellow Maids. With danger lurking around every corner, can she stay alive—and protect the crown? In a city filled with the dead and dying, while a nightmarish war rages halfway across the world, the grieving look for answers in séances and photographs. 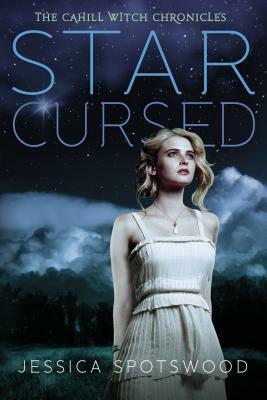 In 1900 Portland, Oregon, seventeen-year-old Olivia Mead’s father hires a talented young stage hypnotist to cure the girl of rebellious, unfeminine thoughts…but the cure doesn’t go quite as planned. Illustrated with late-Victorian images. Come on in and pull up a chair! Today the Corsets gang is discussing which three people from history each of us would like to invite to a dinner party. Elizabeth I: Because she proved beyond a shadow of a doubt that women could rule just as well as, and arguably better than, men. Leonardo da Vinci: Because he was both a brilliant mind and a brilliant artist. Sophie Scholl: Because her bravery in putting her life on the line to stand up for what she believed to be right–especially at such a young age–and consequently facing the guillotine with her head held high pricks my conscience and inspires me on a daily basis. Anne Boleyn. Of course. I’m dying to know what she was really like! The information we have about her is almost entirely written by other people–many of whom hated her–and I’d love to hear her side of the story. Richard III. Ditto above. One of the reasons I love history is because of unsolved mysteries. We don’t know for sure if Richard had his nephews murdered in the Tower of London, but because of Shakespeare (and the source of his material, Thomas More), we have come to believe that he did. That is, until Philippa Gregory wrote her Cousins War series, and now the matter is again questioned. I’d love to get to know the man behind the myth. Isabella Bird. Victorian adventurer. World traveler. Writer. This is a woman after my own heart, and I’d love just to hear the stories she has to tell. I’d love to have dinner with Jane Austen, Lucy Maud Montgomery, and Margaret Mitchell. I’d pelt them with questions about their inspiration and writing processes and they’d probably be very annoyed with me. Civil rights activist Rosa Parks – I love that one of the Civil Rights Movement’s most iconic figures is a sweet-looking woman who, on the outside, didn’t appear at all like a rebel who would make a huge dent in the history of racial injustices. I would be fascinated to talk to her about her unflinching courage. Suffrage leader Alice Paul – A woman who suffered through imprisonment and force feedings so that American woman could receive the right to vote. I would love to tell her that every time I feel like I don’t have a minute to sit down and vote, I think of what she and so many women with chutzpah went through in the past, and I ensure I don’t take my own rights for granted. 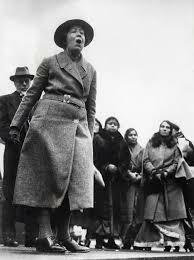 Sylvia Pankhurst is bringing mashed potatoes. I would love to have dinner with Abigail Adams, Sylvia Pankhurst, and Priscilla Mullins. I admire these three for their strength and poise under extreme duress. I’d love to have Abigail Adams because she’s the one who warned her husband, John Adams, to remember the ladies when he and the others in the Continental Congress declared independence from Great Britain. She wrote: “remember the ladies and be more generous and favorable to them than your ancestors. Do not put such unlimited power into the hands of the husbands. Remember, all men would be tyrants if they could. 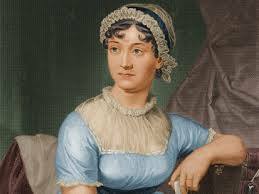 If particular care and attention is not paid to the ladies, we are determined to foment a rebellion, and will not hold ourselves bound by any laws in which we have no voice or representation.” I’d ask her what prompted her to write such a powerful letter. I think Sylvia Pankhurst, Emmeline Pankhurst’s daughter who fought for woman’s suffrage and for justice for the poor, would have an amazing conversation with her. And wouldn’t it be great to find out what Priscilla Mullins thought and felt during the voyage of the Mayflower and how she was able to make a new life, even after her entire family died? And did she really love John Alden or did her heart lie with Myles Standish? I would make a Thanksgiving dinner because 1) wouldn’t it be awesome to serve such a thing to Priscilla Mullins? And 2) because everyone likes turkey. 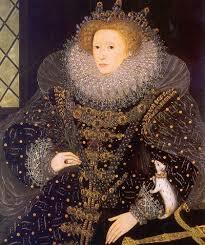 I have studied the Elizabethan era for the past 25 years, so the opportunity to speak with QE 1 would be a complete gift. She probably would undo a lot of my carefully-constructed research, but just hearing about how she managed to retain the crown in an era of such unrest would be worth it! As one of the most famous women of history, she would need to be on the list–if only so I could learn more about her! Throughout her long life she embodied beauty, power, romance, intelligence–and more than a little scheming. I think her observations of today’s political and social climate would be extraordinary. Catherine the Great is bringing a cherry pie. 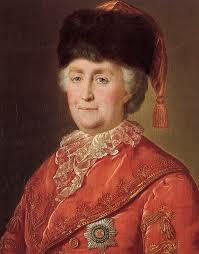 Before there was Elizabeth, for me there was Catherine the Great. She was the first female monarch I researched in college, and her role as an “enlightened despot” fascinated me. I would want to know her philosophy on ruling, politics, love, and life–and on bringing Russia into its golden age. I’m interested in microhistory. I’d much rather talk to someone on the ground, someone ordinary and anonymous, someone who lived with the consequences of policy they had no control over rather than people who largely lived above it. Someone we don’t know about because no one with means to record considered them important enough to ask. A woman from the First Fleet to Botany Bay. Transportation was the eighteenth-century equivalent of dropping people on the surface of Mars, and women got the worst of it – hungry, homesick, and completely at the mercy of the environment, their fellow convicts, and the liquored-up gun-toting tools who were “guarding” them. Someone from the Mayan city-state of Copan during its heyday. We know so little about what was going on in this civilization, but we know enough to be tantalized. Oh, and I’d invite Oliver Cromwell just so I could punch him in the mouth for all the art and architecture he smashed, and all the books he destroyed. Who would you invite, and why? This holiday season we’re celebrating the release of Jennifer McGowan’s newest release, A Thief Before Christmas, a Maids of Honor novella. Sue: Jenn, do you have a favorite holiday tradition, book-wise, at your house? We drag out a basket of books like Mr. Willowby’s Christmas Tree, and hey, presto! — the holiday mood is set. Sue, what a great question! When it comes to works of fiction, the Christmas story that never EVER fails to hit me right in the heart is a fable called “The Christmas Apple.” Because the Internet is awesome, I found a version of the fable online: http://homeandholidays.com/fable-of-the-christmas-apple-the/. Just reading it takes me all the way back to the first Christmas I read the tale. Stories are an amazing thing. Laura: We often see books with a sequel. What was the process like for penning a prequel? 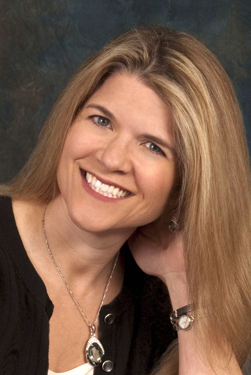 Laura, I thought writing a prequel would be easier—after all, I knew what was going to happen next! But in many ways it proved to be an interesting challenge. I wanted it to be a romantic story (because that’s how I roll), but Meg meets her romantic match in MAID OF SECRETS, so she couldn’t fall in love a mere months earlier. In addition, many of the characters appear in both books—but for those meeting them for the first time in THIEF, I needed to stay consistent without revealing too much. Finally, I wanted to “reward” readers who took the time to read THIEF even if they’d already read MAID… so I included little “easter eggs” of details that will figure into future books or will round out readers’ knowledge of key characters. 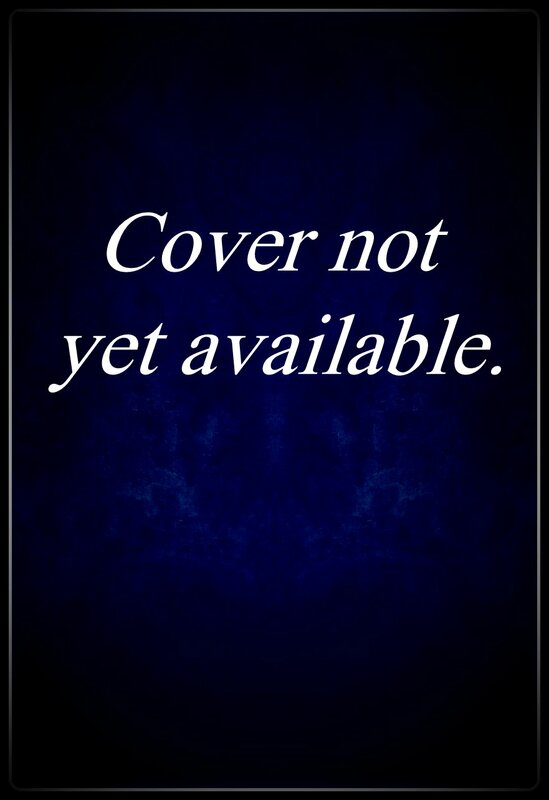 I even dropped a hint that won’t play out until book 5 of the Maids of Honor series. We’ll see how well I pulled that off! Jess: How was writing a novella different from writing a full-length novel? Jess, it was easier in that it was shorter—so there was only one main plot line to follow. 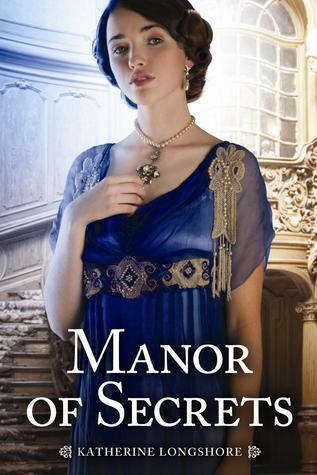 However, it was more difficult in that I had to tell a complete story with only a handful of words compared to MAID OF SECRETS, which was over 100,000 words. It was rather like cooking a full meal to serve in a thimble! 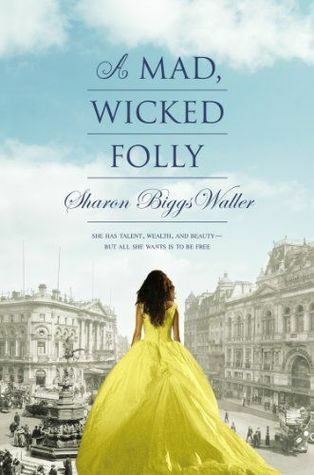 But I enjoyed the process tremendously, and if all goes well, I will do more of these novellas to share additional adventures of the Maids of Honor between books. Katy: So many Tudor novels are set in London or at court, how was it recreating Elizabethan Leeds? Katy, as one Tudor fan to another, I can tell you it was fascinating! I knew I wanted to set A THIEF BEFORE CHRISTMAS in a bustling market town, not too far away from London (but far enough), and Leeds came up rather quickly as a possibility. I then spent way too much time researching the woolen market and guild halls, even the local church—all minor points in the story, but I wanted to try to be as factually correct as possible. Then I added the Christmas details, including the words of a famous carol of the time, and used it all as a backdrop to a story that would be relevant to Meg’s future adventures. I would never claim to be an expert on Leeds, but I hope to visit it one day to retrace Meg’s steps as she raced through town (a path that I based on a rough medieval map)! Jillian: Tell us about one darling (a line, a scene) you had to cut from A THIEF BEFORE CHRISTMAS. Jillian, it seems the more I develop as a writer, the more I find myself cutting. In THIEF, I had a moderately comic business in a courtyard involving a bombastic noblewoman in a furious encounter with a horse. The scene is still there, but finding words to describe the woman that were actually period-accurate proved more and more difficult as I sought to use increasingly colorful descriptions. My long-suffering copy editor at Simon & Schuster forced me to stay true to the time period – but I believe the scene rings more authentic due to her tireless efforts. From Sharon: How did the idea for the novella come about? 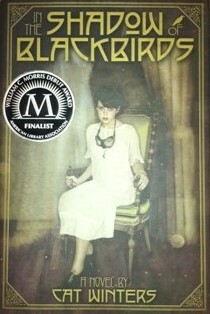 Sharon, with the extremely long time between books in the Maids of Honor series, and knowing that not every reader would be willing to take a risk on such a non-standard time period for an entire novel, I wanted to write a shorter tale to highlight the adventures of the main players in MAID OF SECRETS. I also had never written a novella—or a Christmas story—and the idea intrigued me. Speaking of Christmas, I’ll be setting a future Maids of Honor book at Christmastime, and the traditions of the time period will be on full display then—as well as the food! Elizabethans definitely liked their Christmas sweets. From Cat: Which of your A THIEF BEFORE CHRISTMAS characters would you most like to invite to your own holiday table? Which would you least want to have in your home? Cat, I love this question, too! Quite definitely, I would want to invite Meg and Master James… as long as I counted the silver before they arrived. 😉 I enjoy their relationship so much, especially as Meg continues to discover who she is as a person, and Master James reveals a bit more of his character with each scene I write about him. As to the person I’d least like to invite, I would have to go with the shifty-eyed jewel seller, Theodore Minsk. He’s a slippery character who has known Master James a long time, and readers may see him again in a future Maids book. 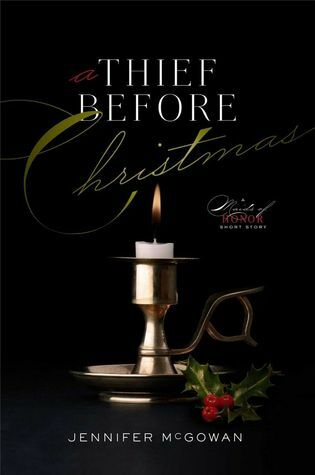 Thank you so much for allowing me to share my release of A THIEF BEFORE CHRISTMAS! It’s wonderful to be able to celebrate with my fellow history lovers.